Fast lubes throughout the country have turned to AutoFloors for a flooring solution that looks good and will continue to perform for years to come. AutoFloors rubber flooring is a cushioning surface that buffers clanging and clattering noise in the workplace and provides a comfortable surface for standing. It's slip resistant surface improves safety. 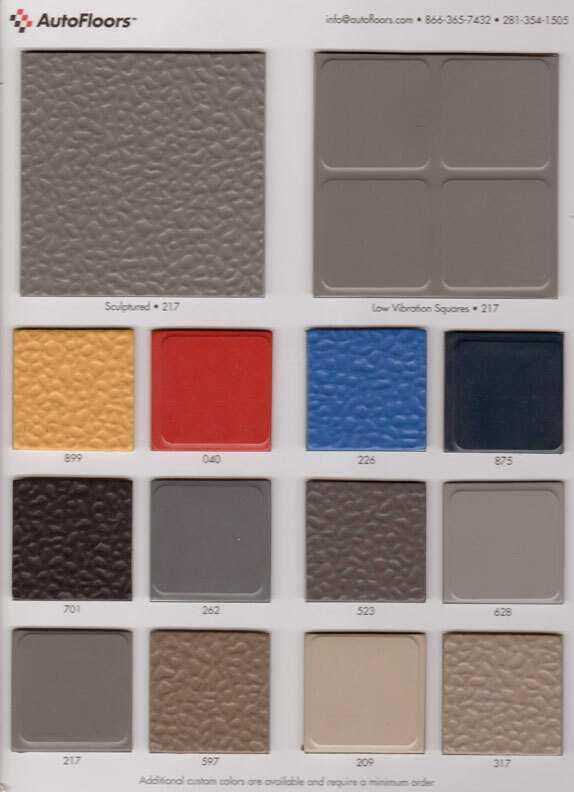 Custom color options are available with low square footage requirements. Our understanding of your business and experienced installers help us minimize downtime. You will find AutoFloors rubber flooring installations in national service providers to your regional independent facility.